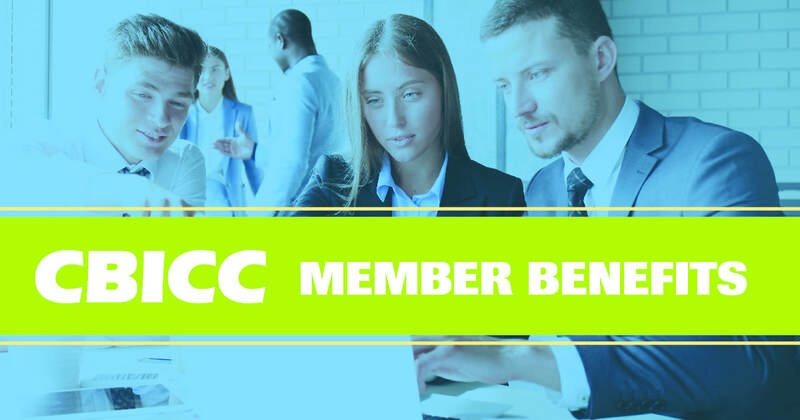 Benefit solution options for employers, employees and individuals from every medial carrier Pennsylvania Chamber Insurance offers, including a new self insurance benefit solution for companies with 26+ employees. To learn more, call 800 755-3021. The Chamber of Business and Industry Centre County has endorsed APPI Energy to provide data-driven procurement solutions that reduce and manage electricity and natural gas supply costs for members on an ongoing basis. Every day, APPI Energy identifies the wide range of energy supplier prices across the U.S., and utilizes that data to provide the lowest prices available among many vetted, competing suppliers. APPI Energy now offers a full array of efficiency measures to reduce and track your consumption. To take advantage of this membership benefit program, contact Carrie Shepard at APPI Energy at 800-520-6685.